Arrival at Port Blair in the morning by flight / ship and transfer to hotel. After lunch, visit the Corbyn's Cove Beach - 9 kms from Port Blair - a coconut palm fringed beach, ideal for swimming & sun-basking. Then proceed for a leisurely cruise (Harbour Cruise) in a steamer along the Port Blair Harbour - which takes one to Viper Island. The gallows atop a hillock here is sight to watch. After breakfast, start for a full-day tour of places in & around Port Blair (City Tour) - covering the famous Cellular Jail, Chatam Saw Mill (one of the oldest & largest in Asia), Forest Museum, Mini Zoo, Anthropological Museum, Fisheries (Marine) Museum, Science Centre, Naval Marine Museum (Samudrika), Andaman Water Sports Complex (for water & adventure sports like water-skiing, speed boats, water scooters, tube rides, etc.) & the Cottage Industries Emporium (Sagarika) - for Shopping & Souvenirs. Start after breakfast for a full-day Excursion to North Bay (Coral Island) - to see coral reefs, exotic varieties of beautiful ornamental fishes and other marine life. The glass bottom boat ride helps one to take a closer look at the vast coral colonies. 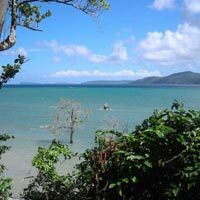 Optional Activities - Snorkeling, Swimming, Trekking. In the evening, attend the enthralling Sound and Light Show at Cellular Jail - where the heroic saga of the Indian freedom struggle is brought alive. After breakfast, visit Ross Island - from where the Britishers' governed the entire A & N lslands, prior to India's Independence. This island is an ideal destination for nature walk amidst sylvan surroundings with deers, peacocks, exotic birds, etc. 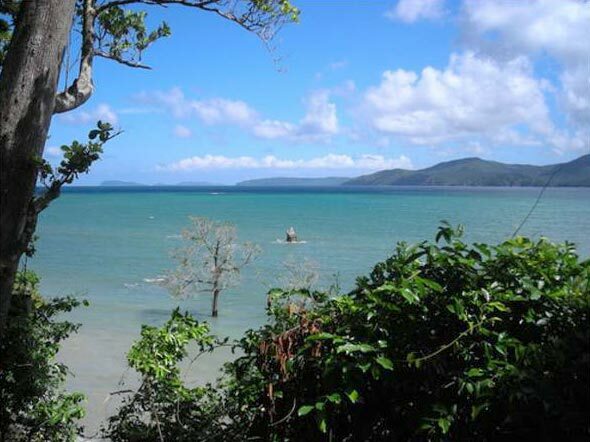 After lunch, visit Chidiya Tapu - about 31 kms from Port Blair - generally known as the "Bird Island" covered with lush green mangroves and beautiful beach with breath-taking sunset - all of which creates a mesmerizing environment.